Hey, we’re the Washington DC Hood Cleaning Pros. 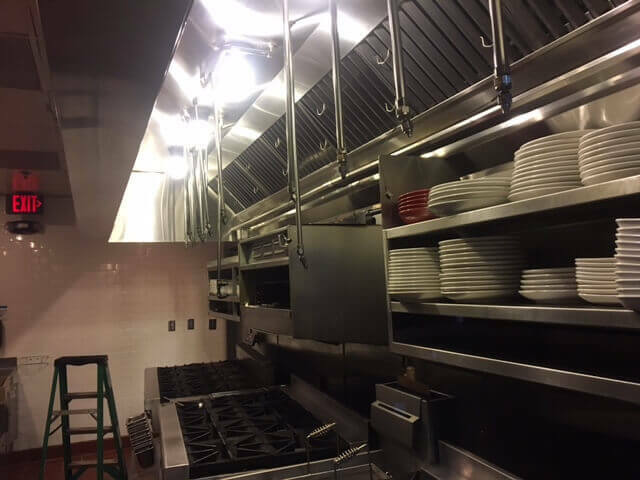 Over the past several years, we have done too many restaurant exhaust hood cleanings to count. 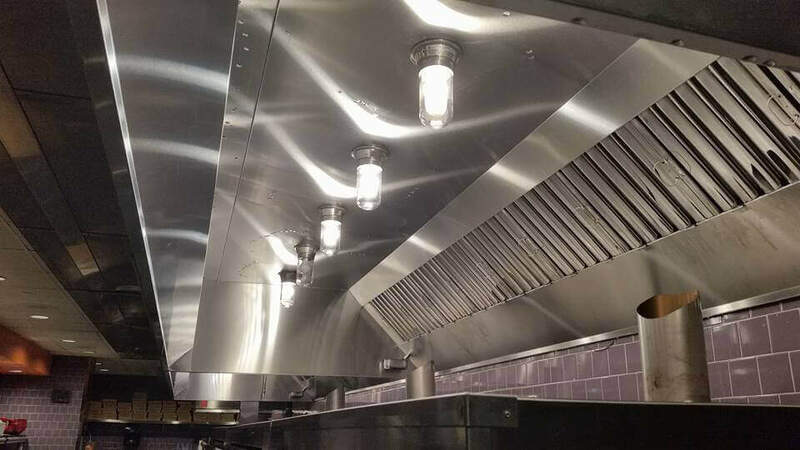 If you’re a restaurant owner, kitchen manager, or in the commercial food industry you probably already know why it’s important to have your commercial exhaust hood cleaned. For most, hood cleaning would be just another dirty job. But to us, we take pride in making a hood system super clean and safe. With near 3000 restaurants in the Washington DC area, we have a long way to go to get to all of them - but we want to. But, let’s talk about you. You’ve got a commercial kitchen and an exhaust system. Something’s up and you need a really professional hood cleaner to take care of you. Maybe you didn’t pass inspection? Or maybe, you’re coming up on one and you want to be sure that your hood cleaning will not get you dinged. Or perhaps someone has been neglecting your hood. Or it could be that it’s in good shape, but you’re hood cleaner who has been doing your hood cleaning and hood filter maintenance needs to be replaced. Whatever the case, you want a restaurant hood cleaning company that you can count on. If so… and if you want the very best commercial kitchen exhaust cleaners in Washington DC, we want to be that company for you and hope that you’ll call us now. Thanks for coming to our website. Please feel free to look around. And don't hesitate to call or fill out the form if you have questions or interest. Look, we get it. Maintenance companies come and go. There’s nothing more annoying than having a maintenance company that you thought you could count on and they let you down. When you’re working with Washington DC Hood Cleaning, you’re truly getting the best and we plan to stick around. 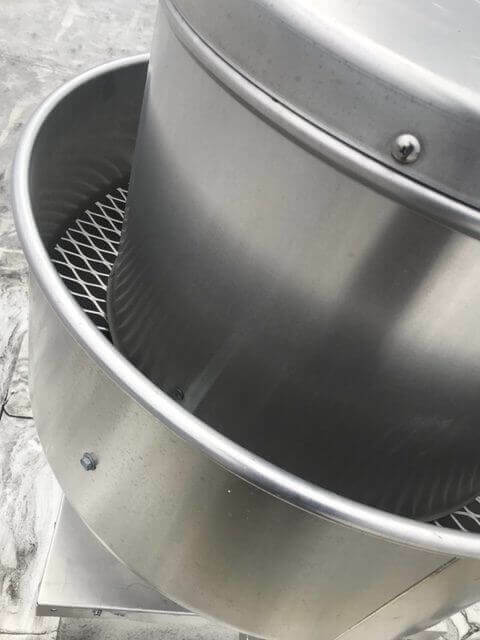 Working on a kitchen exhaust hood system can be tricky and with fire departments, health inspectors, and insurance companies all looking to make sure that your hood is truly clean and fire safe, it’s pretty important that you have a truly professional hood cleaning company doing the work. We inspect and cross inspect your system to make sure that you’re covered and everyone is safe. We want to be your trusted professionals. We get many phone calls every day because someone has been let down by a hood cleaning company or their hood cleaning company has mysteriously disappeared. Well, that’s not us. In fact, our companies president has been cleaning hoods since he was a teen, working in his mother and father’s hood cleaning company. We’re here for the long haul and love what we do. Hood cleaning. From the rooftop to the cooktop. We degrease and clean everything in between. Since we have awesome pressure washers and use food safe, nano-technology cleaning solutions, we can also clean commercial kitchen equipment, floors, walls, walk-ins, etc. Need something else clean like a trash receptacle area, or the concrete outside your kitchen? Just ask. We’re happy to throw in extra care to help our clients out. Why do we need to have a hood cleaning done? Fire prevention, first and foremost. But also, for health reasons. Grease is very sticky stuff and anything airborne in the kitchen sticks to it. So, hair, skin follicles, smoke, food particles, dust and grime, all get drawn to your hood and will stick to the grease. Yuck! Washington DC and anyplace close by. We’re licensed in Virginia too. Call us to find out if we can service your restaurant. We love to help a guy (or gal) out if we can. Truly any. We do a lot of work for fine eateries, mom & pops, and for fast food chains and food trucks. We also do work in churches, long-term stay facilities, hotels, retirement homes, and more. Any place that has a commercial kitchen with a professional grade exhaust hood really. • The size of your restaurant kitchen hoods. • The current condition of your equipment. • The amount of ductwork to the outside exhaust and access to it. • The type of services you would like (pressure washing, steam cleaning, maintenance, replacement of equipment or accessories, etc.). Call us. Or, you can fill out the form on this page and we’ll get back to you.